Soft Skurf Wake board Hybrid, Wake refined Shortboard Shape. Made in Peru and specifically designed for powerboat wake surfing. 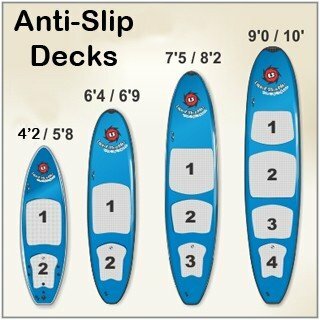 Dimensions 5ft8in x 20.5in x 2.35in board weight 6.15lbs, Vol. 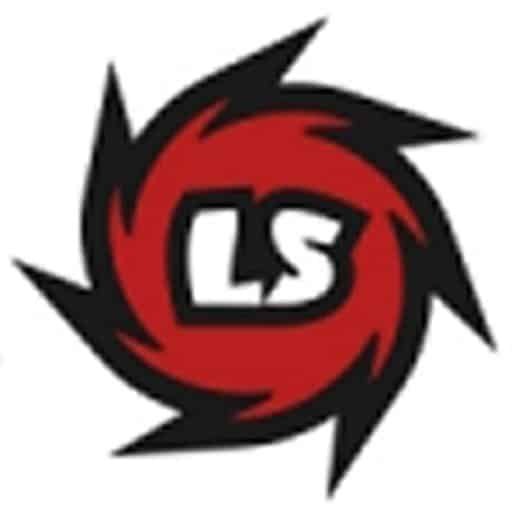 35lts. Removable twin fins included. Foot leash sold separately. 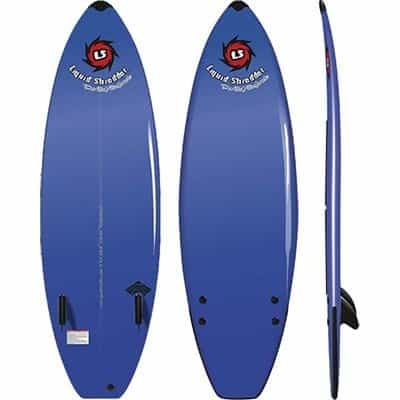 WakeSurf 5ft 8in Soft Hybrid Peruvian Skurf surfboard aka Skurfing designed for surfing your powerboat wake. The WakeSurf 5ft 8in Soft Hybrid Peruvian Skurf surfboard is based on our famous Element Series Patented construction. A refined Classic Shortboard shape with wide tail designed specifically for wake skurfing. This Peruvian Hybrid’s construction makes this softboard durable and very user friendly. The soft construction of the Wake Surfboard never damages your boat’s gelcoat. Vinyl skin is tough, color fast in the sun and easy to clean and repair. Patented Advanced Aluminum stringer system makes it strong and light weight. Patented vinyl skin system with Gore-tex vent insures no catastrophic skin delaminations.